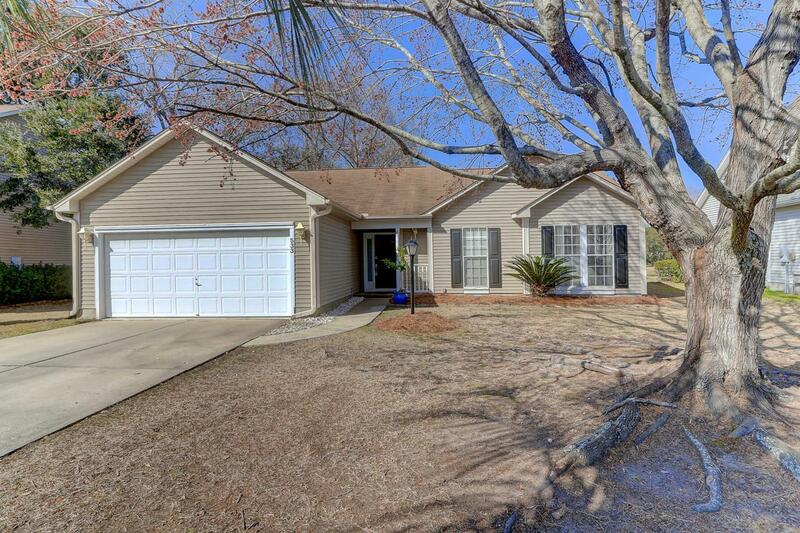 This is a charming one story home in the desirable Belle Hall neighborhood. 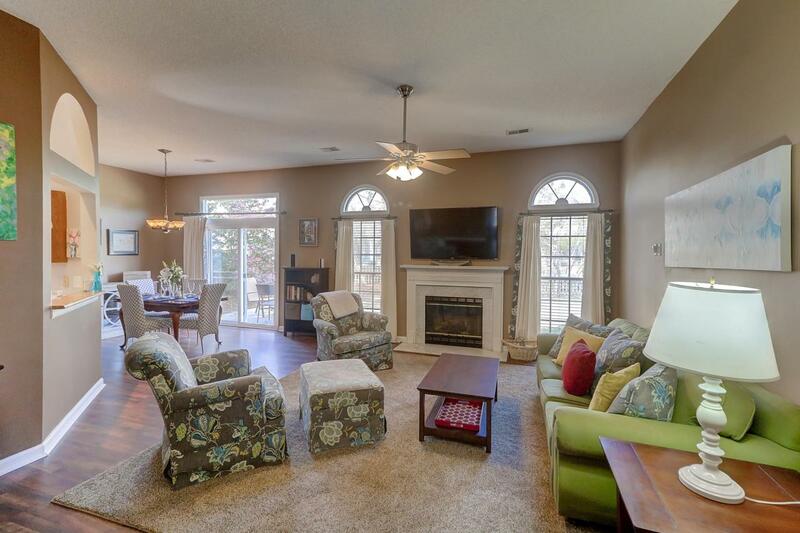 Upon entering the home, you step into the large living room with a beautiful fireplace and much natural light. The living room leads into the kitchen containing all stainless appliances, ample storage and access to the garage. Both the kitchen and living room also lead into the dining area for a great flow. 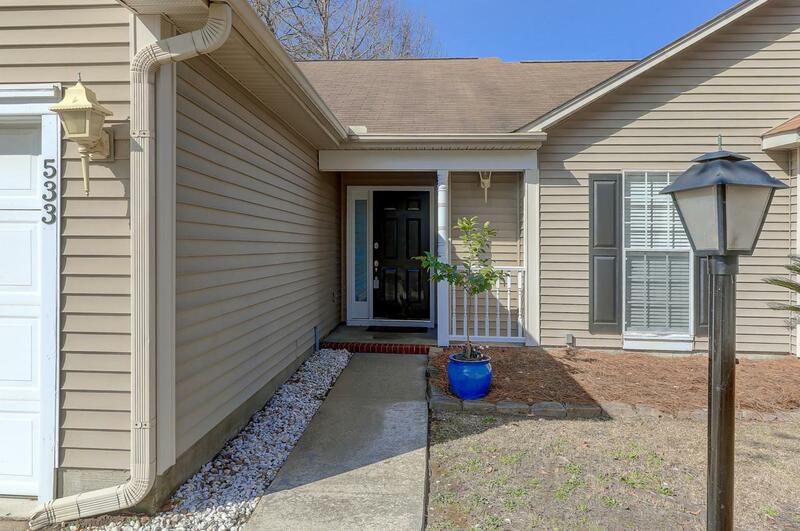 All three bedrooms and baths are located down a hall for added privacy. The master bedroom, with en suite bath, boasts a custom closet, garden tub and dual vanities. 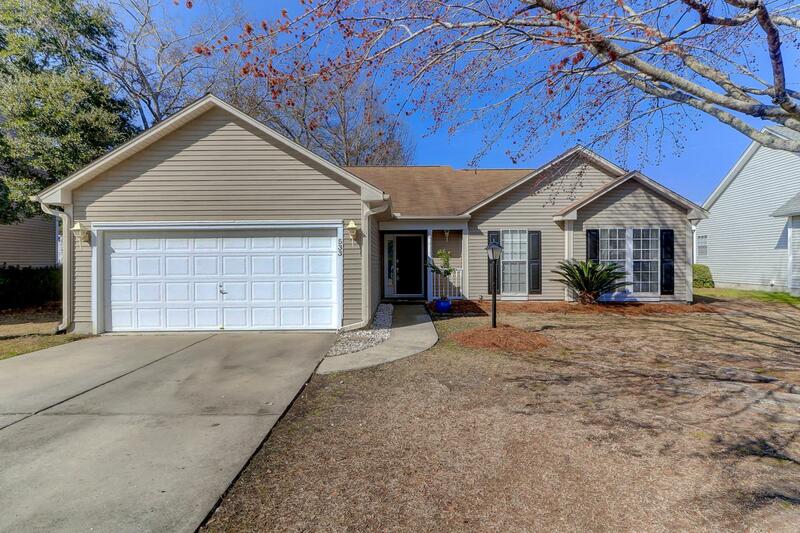 The backyard, which is fenced in, offers a patio, beautiful views of the pond and is perfect for entertaining. No flood insurance required!